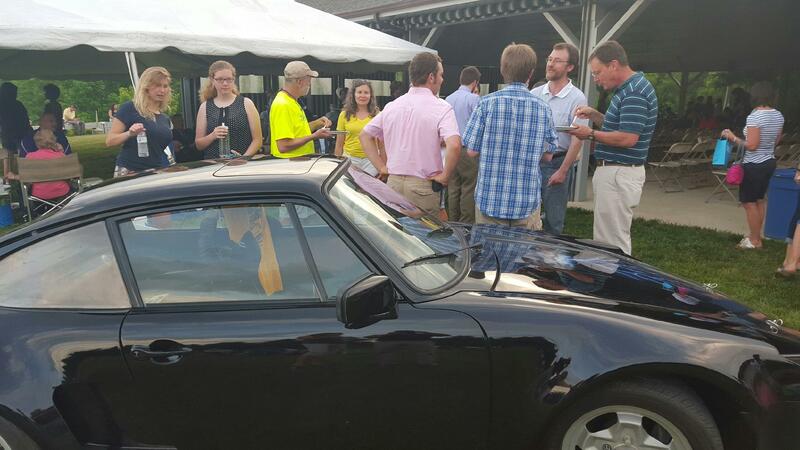 The team traveled to the Frontier Culture Museum to show off the Porsche 911 at the Shenandoah Valley Governor’s School Awards Picnic. We talked about our program with politicians, school board members, and a lot of families. 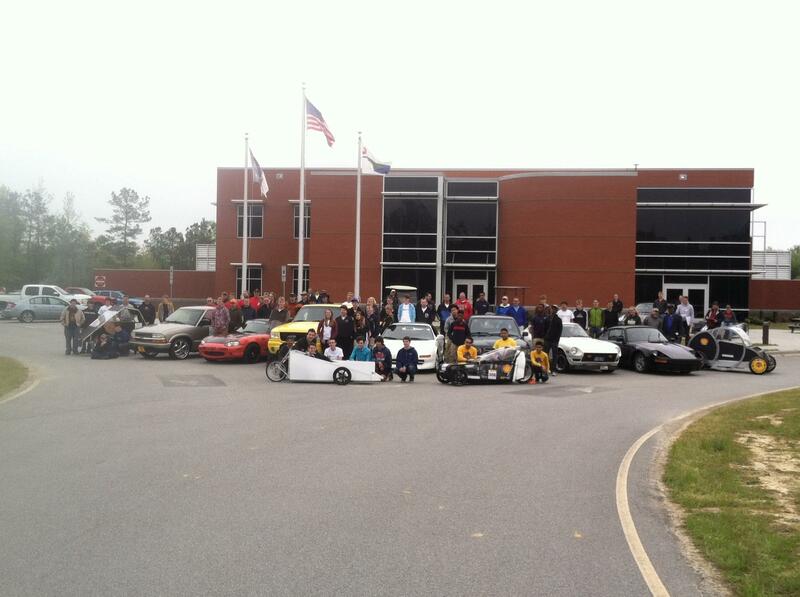 On April 24-26, the SVGS Electric Vehicle team went down to North Carolina to participate in the 2015 EV Challenge at NCCAR (North Carolina Center for Automotive Research). 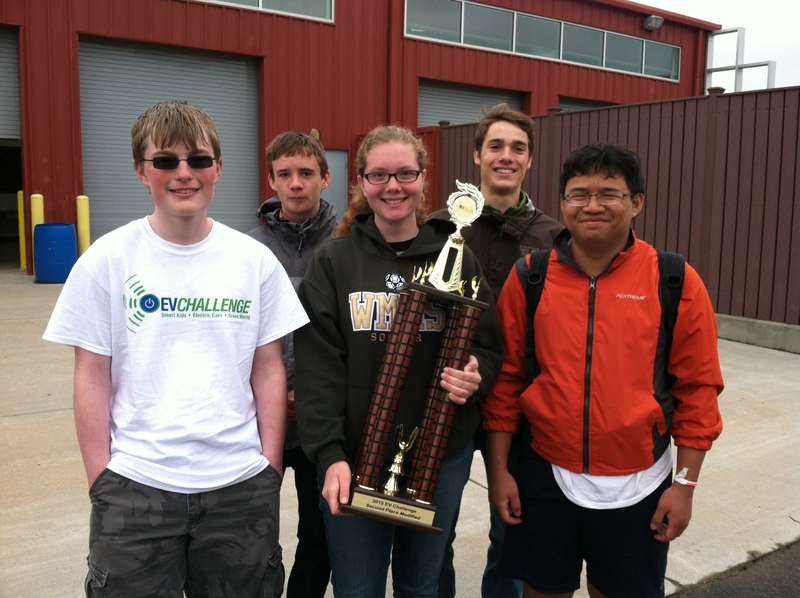 The team competed in events such as autocross, acceleration, range, vehicle design, oral presentation, EV jeopardy, and troubleshooting; the team received recognition in many of these categories. Each team member got a chance to work on their driving skills on the track and expand their knowledge of electric vehicles by talking to members and mentors of other teams at the competition. The team showed two cars this year: the Datsun 240Z and the Porsche 911. The 240Z performed on ~150V of Lithium Ion batteries while the Porsche ran on Lead Acid batteries. Future plans for the cars include the installation of new battery management systems on both and the conversion of the Porsche to Lithium Ion batteries.